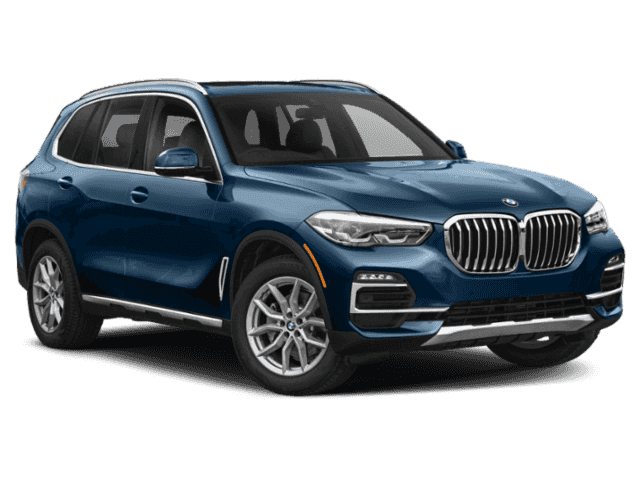 Third Row Seat, Nav System, Heated Seats, Moonroof, Panoramic Roof, Turbo Charged Engine, All Wheel Drive, 2-AXLE AIR SUSPENSION, Power Liftgate, M SPORT PACKAGE, PREMIUM PACKAGE 2, DRIVING ASSISTANCE PROFESSIONAL PACKA. LUXURY SEATING PACKAGE, PARKING ASSISTANCE PACKAGE. 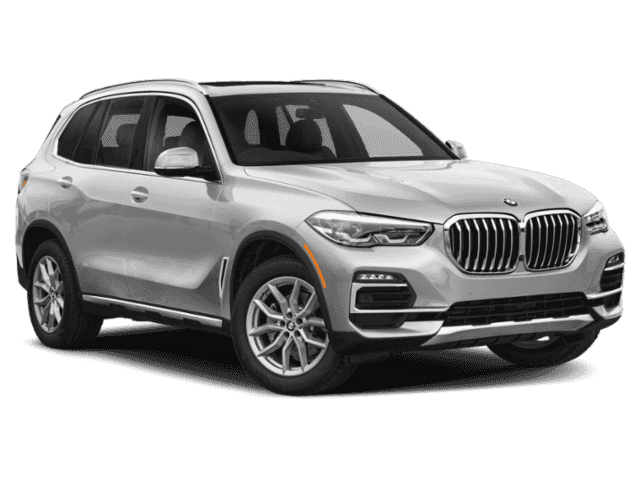 M SPORT PACKAGE Adaptive M Suspension, Shadowline Exterior Trim, High-Gloss Shadowline Roof Rails, Aluminum Tetragon Interior Trim, SiriusXM Satellite Radio w/1 Year All Access, M Sport Package (337), Wheels: 20 x 9 M Star-Spoke Bi-Color (Style 740M), Tires: P275/45R20 Run-Flat AS, Comfort Access Keyless Entry, 4-Zone Automatic Climate Control, Without Lines Designation Outside, Aerodynamic Kit, M Steering Wheel, EXECUTIVE PACKAGE Rear Manual Side Window Shades, Heated & Cooled Cup Holders, Soft-Close Automatic Doors, Remote Engine Start, Icon Adaptive LED Headlights w/Laserlight, DRIVING ASSISTANCE PROFESSIONAL PACKAGE ACC w/stop and go, Active Lane Keeping Assistant w/side collision avoidance, steering and Traffic Jam Assistant, Automatic Lane Change, Evasion Assistant and cross-traffic alert front, Extended Traffic Jam Assistant For limited access highways, Active Driving Assistant Pro, LUXURY SEATING PACKAGE Front Ventilated Seats, Multi-Contour Seats, Front Massaging Seats, PREMIUM PACKAGE 2 Enhanced USB & Bluetooth, Head-Up Display, Wireless Charging, Gesture Control, WiFi Hotspot, 3RD ROW SEAT, INDIVIDUAL PIANO FINISH BLACK TRIM, PARKING ASSISTANCE PACKAGE Rear View Camera, Surround View w/3D View, Parking Assistant Plus, HEATED FRONT SEATS W/ARMRESTS & STEERING WHEEL.